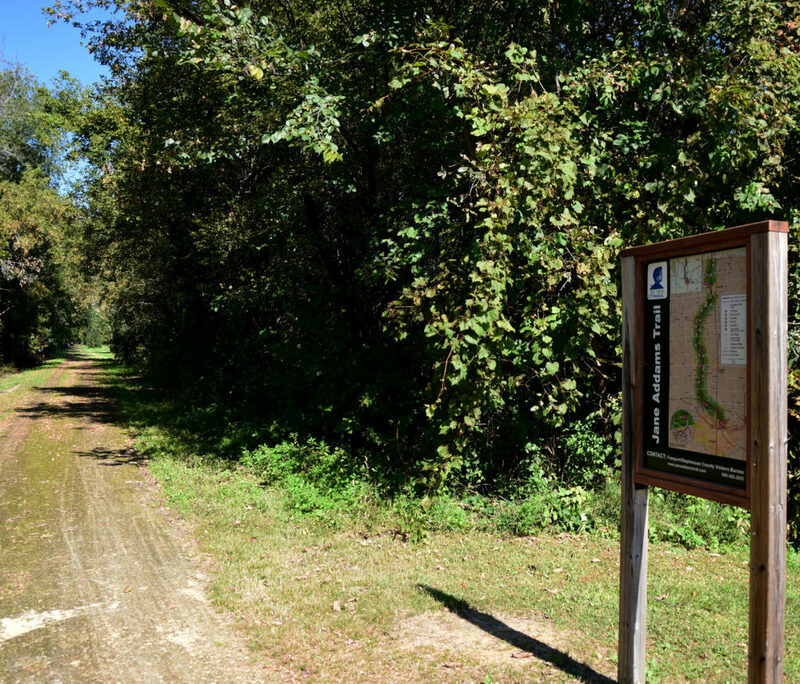 Red Oak | Jane Addams Trail | Experience Nature Again. Red Oak is located on the Richland Creek about two miles south of Buena Vista and is in Buckeye Township. Johnathon Sill operated a crude mill during the early 1850s in the area of what was to be Red Oak. In 1887 the Illinois Central Railroad began its northern line from Freeport to Madison and Dodgeville, Wisconsin. 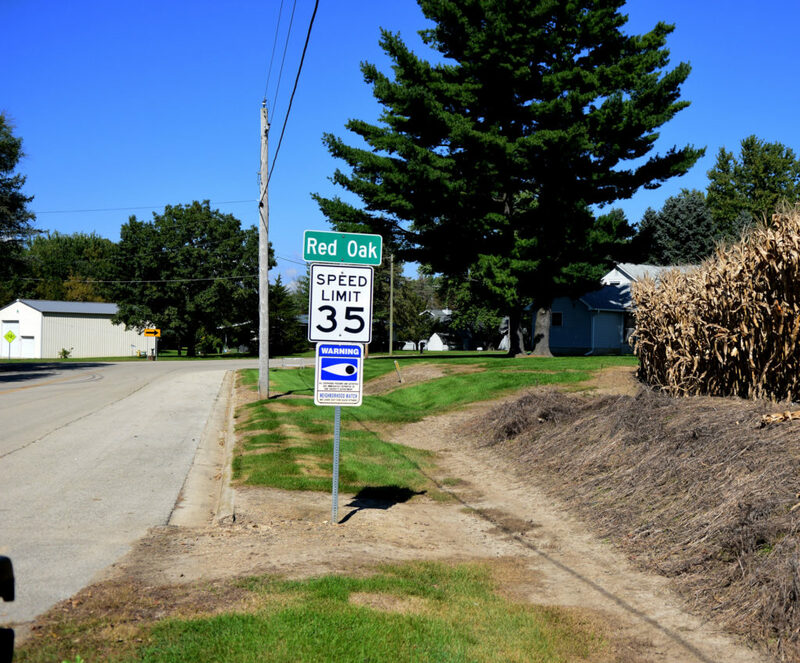 The small village of Red Oak did not exist until the railroad decided that the W.R. Bender farm would provide an excellent spot for a junction station. The junction station was built to support the Dodgeville branch of the Madison line. The station was first named “Cedarville Junction.” However; the United States Post Office disliked the name and changed it to “Red Oak Station” for a red oak tree which grew on the right of way. W.R. Bender laid out the village, opened the first general store and became the first postmaster in 1888. A farmer’s cooperative creamery was started in 1894, followed by a cheese factory. The “Red Oak Dairy” remained in business for many years although it changed hands frequently. The village once had a “Modern Woodman” lodge and a “Mystic Workers” lodge. The station was closed in 1950 and the last general store, owned by Glenn Harnish, closed its doors in the mid 1950s.